A CHARTERS Towers student has rapped her way to national glory. 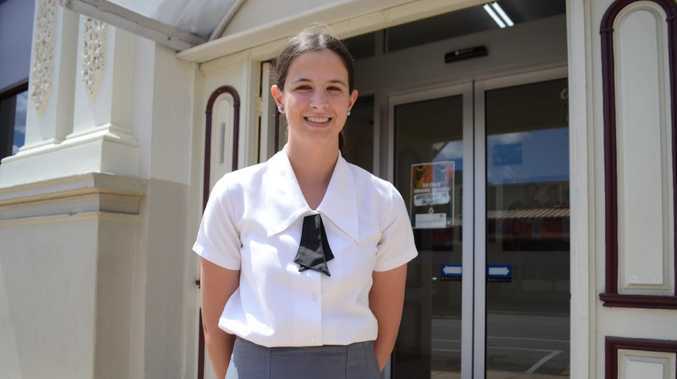 All Souls St Gabriels School Year nine student Sarah Milton has been short-listed for the country's top ten entries in the Australian Taxation Office's Tax Super and You competition. A free educational resource aimed to help students improve their understanding of the Australian tax and super systems the competition sees students jazz up what can be a dull subject. Picked from a great many entries Sarah was shocked by her success. "I was surprised because we didn't have that long, I think three-odd days to do it all, and then submit it," she said. "I didn't think we'd get it done in time. "Only a few days after we had submitted they responded with an email that we had been short-listed." Encouraged by her English teacher, who was aware of Sarah's lip syncing prowess, Sarah set to the task of creating Superannuation Rap. Filmed throughout the school the video makes magic of the mundane. "It's surprising how interesting a boring topic can be," said the young rapper. "But this way it teaches kids in a fun way what it's all about." Satisfied with her accomplishment Sarah said producing the video proved to be quite the challenge. 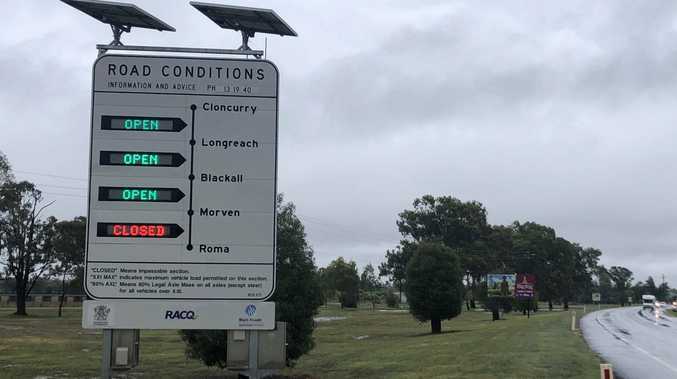 "Writing it was pretty hard because I had to think of all the words and rhyming and put in all the information about superannuation as well," she said. "I had to do a bit of research. "I knew a bit about the subject because I do economics and business at school." Featured in the video is Sarah's fellow English class student Tom Gordon who acts as back-up performer and rap accomplice. On the back of her success Sarah is already fielding more competition offers which the busy student has had to let pass. "I've been offered another one by my English teacher but I've said no because I just don't have enough time doing exams and trying to fit everything in but next year I'll probably take up some more competitions," she said. To vote for Sarah's entry, Superannuation Rap, visit https://www.taxsuperandyou.gov.au/vote2018.